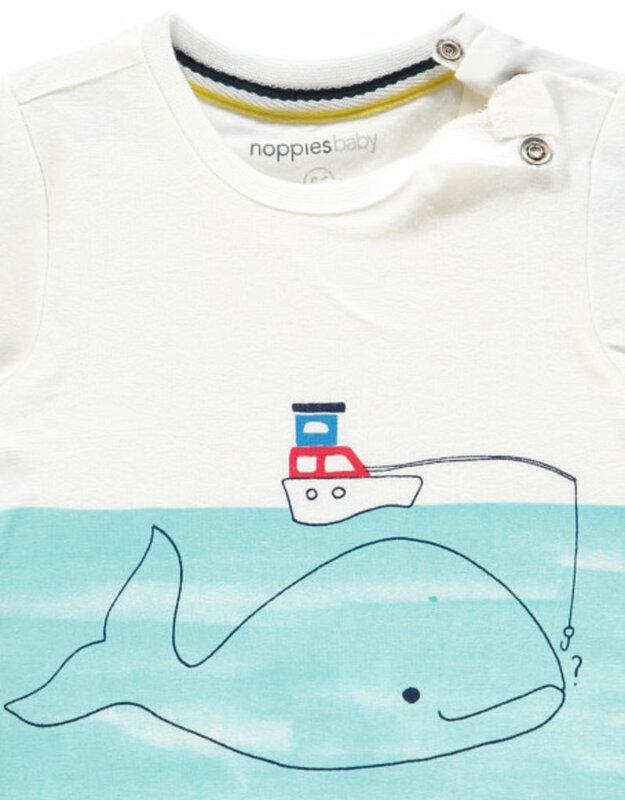 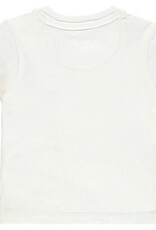 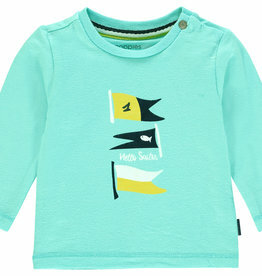 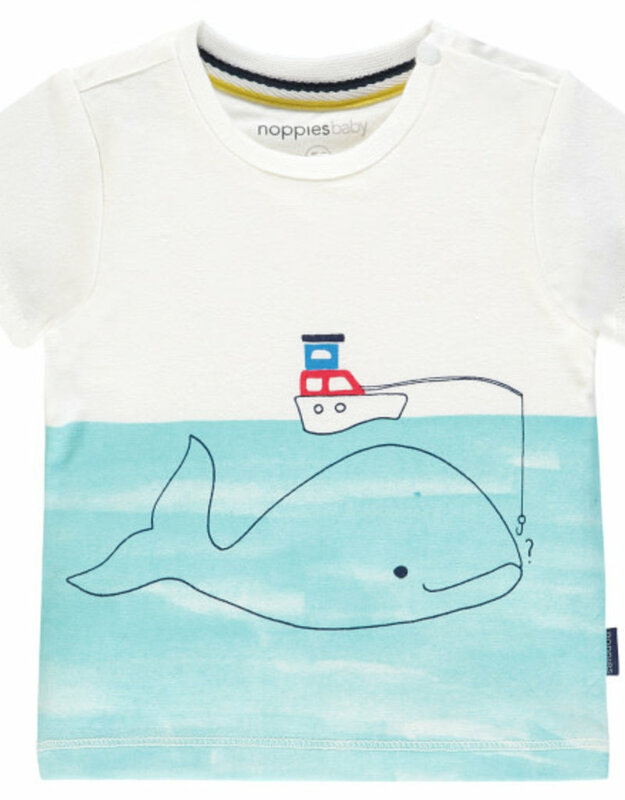 T-shirt Raton Whale Tee by Noppies is made of soft stretch cotton, allowing your baby freedom of movement. 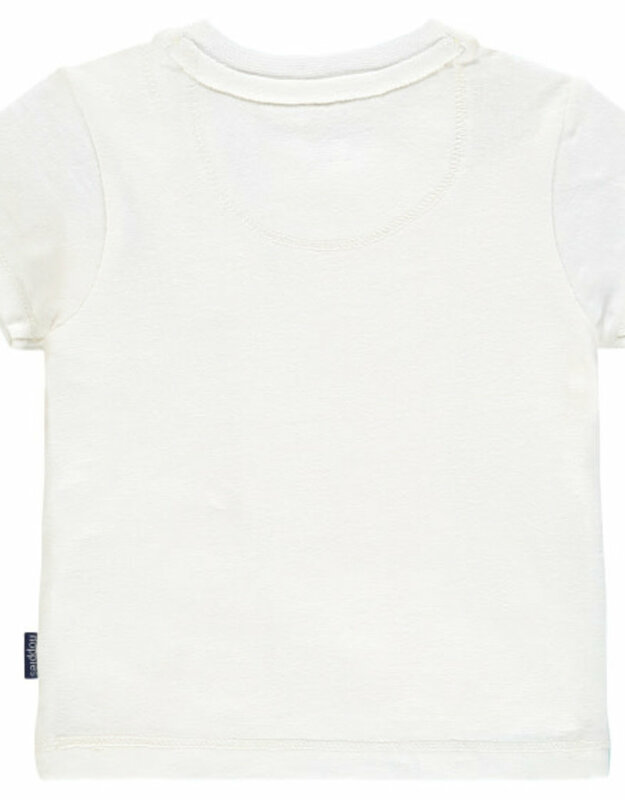 The top has a round neckline with a press stud to easily pull the item over the head. 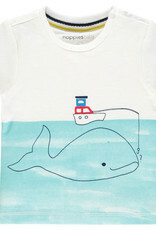 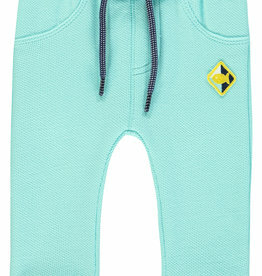 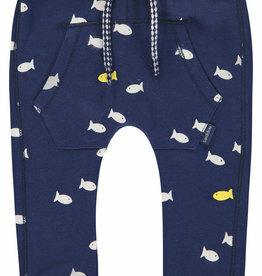 In addition, the item has a playful whale print on the front. 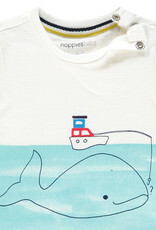 This tee pairs perfectly with Noppies Whale Joggers & Aqua Joggers.